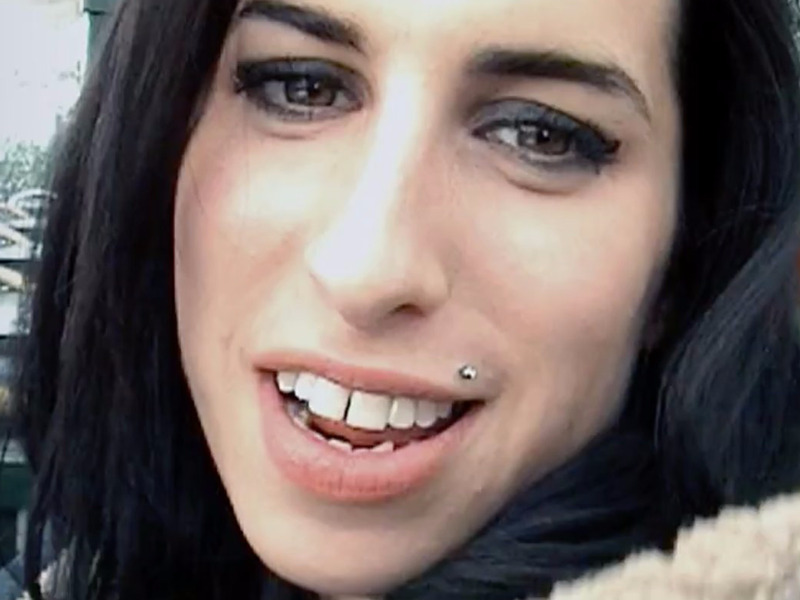 The Oscar-winning documentary Amy reminds us of Amy Winehouse’s beautiful, soul-cringing voice that led to the creation of some seriously amazing songs. The late Amy Winehouse was gifted with the unwavering talent of one of the best and boldest voices the music industry had seen in a while. But she was also plagued by demons that helped her create a tragic, soulful brand of music she would become known for. As Winehouse struggled with her addictions- to physical things like hard drugs and intangible things like love- we were led through her journey via her bare-all songs. 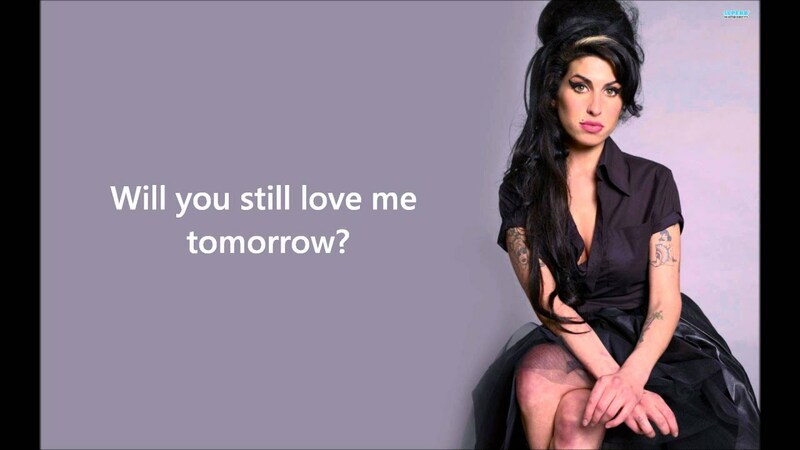 Here are 14 tragic quotes about love from Amy Winehouse’s music. I don’t understand. Why do I stress the man when there are bigger things at hand?